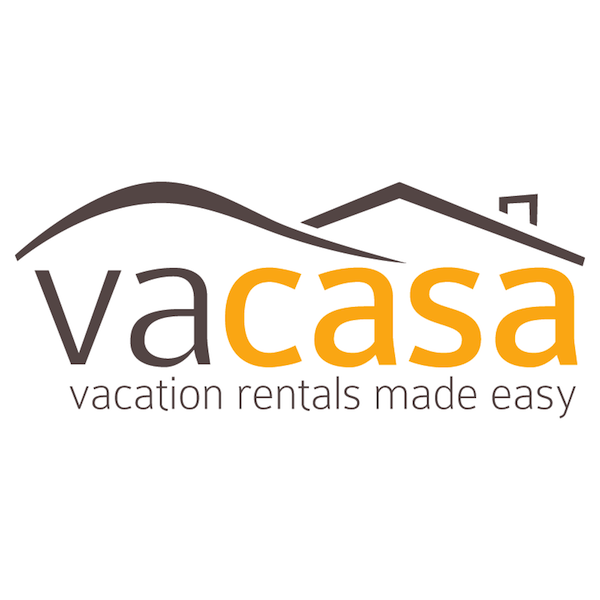 Vacasa, a leading vacation rental management company, today announced the closing of a $103.5 million Series B, marking the largest funding round to date in the industry. The financing was led by Riverwood Capital and joined by existing Vacasa investors – Level Equity and Assurant Growth Investing – in addition to new investor, NewSpring. 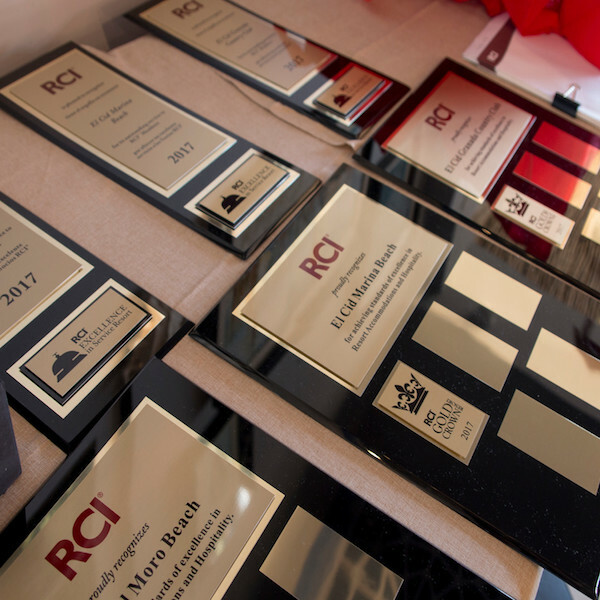 El Cid Vacations Club, the membership-based division of El Cid Resorts has been honored once again by RCI, the leader in vacation exchange, at their 2017 Awards ceremony. 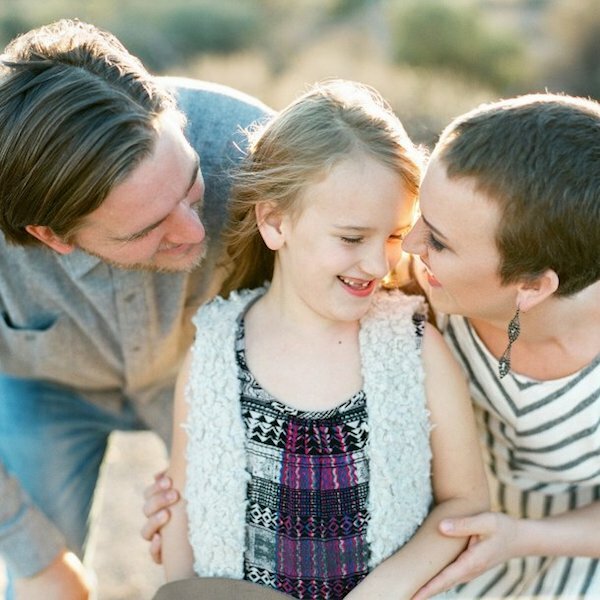 Grand Pacific Resorts, a timeshare management company, hosts a family impacted by cancer in partnership with Send Me On Vacation, and launches new vacation donation program for owners. Hilton Grand Vacations Inc. (NYSE: HGV) (“HGV” or “the company”) announces it has acquired Sunrise Lodge, a Hilton Grand Vacations Club. 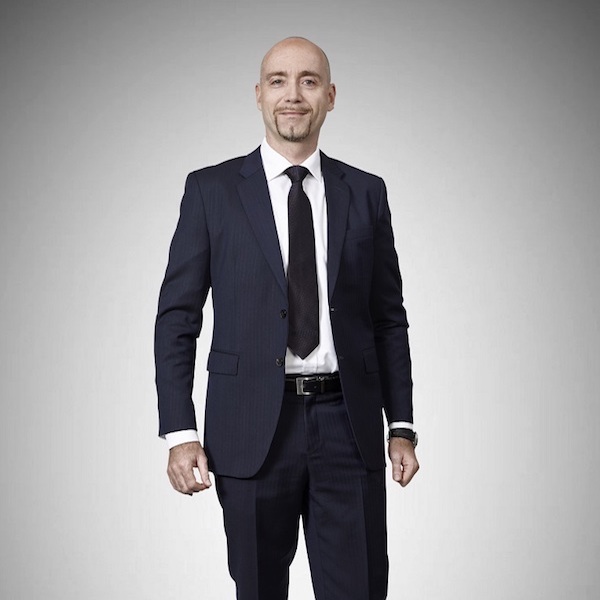 Anantara Vacation Club, Asia's leading luxury vacation ownership concept, is pleased to announce that Maurizio Bisicky, formerly Chief Commercial Officer, has been promoted to Chief Operating Officer. In his new role, Maurizio will add Finance, Accounting, Legal, IT and Development & Construction to his current responsibilities of Sales & Marketing, Club Services, Club Resort Operations and Human Resources. 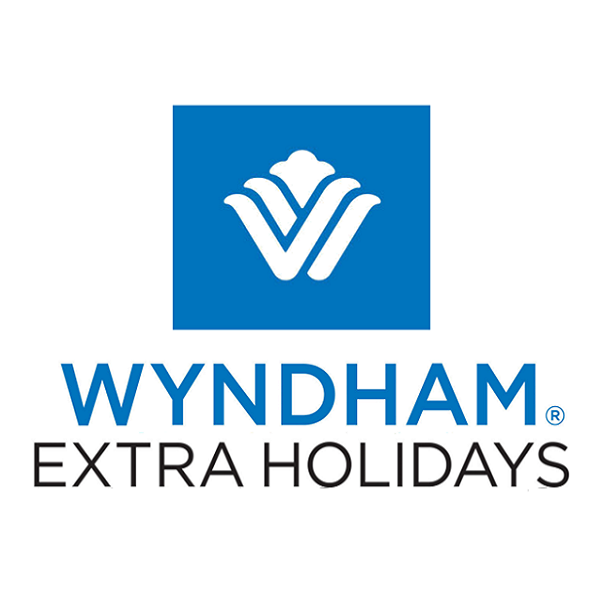 Wyndham® Extra Holidays, a subsidiary of Wyndham Vacation Ownership, the world’s largest vacation ownership company and member of the Wyndham Worldwide family of companies (NYSE: WYN), invites travelers to book a spectacular winter getaway with special travel deals to more than 16 ski resort destinations across the U.S. and Canada during the Book Early Ski Sale available at www.ExtraHolidays.com/Ski. Benefiting the full lifecycle of the vacation ownership industry, Cyria Group, Inc. provides resort developers the tools to navigate fast, smooth, and effective strategies that facilitate solutions for timeshare trade-ins and transfers, all while exceeding the expectations of vacation owners. Canadian Vacation Ownership Association (CVOA) has announced the election of three key executives to its Board of Directors. 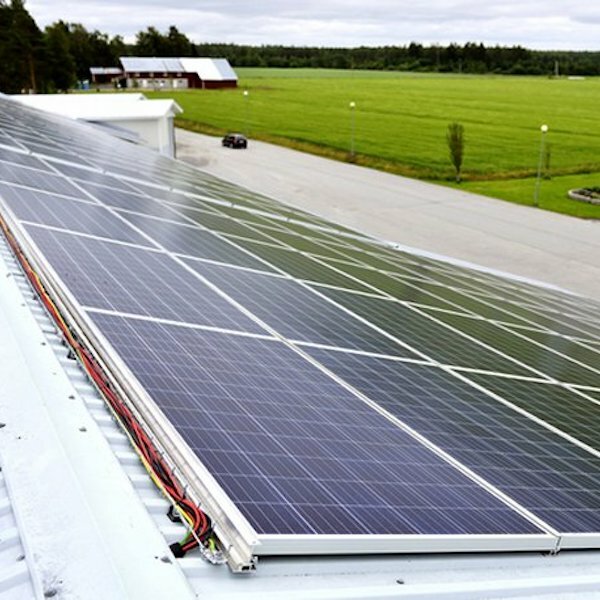 Holiday Club Katinkulta is going to have the third largest solar power plant in Northern Finland. All the solar power generated by the power plant will be used by the holiday resort and conference centre. 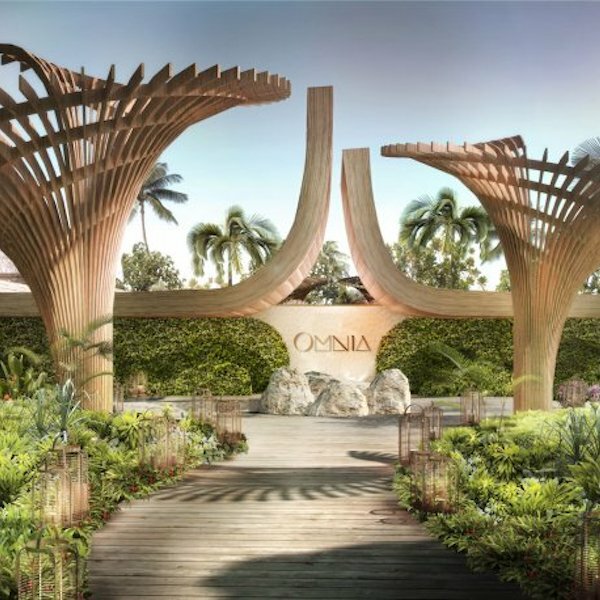 On an annual level, the power plant will generate approximately 240,000 kWh of electricity, which will reduce the resort’s carbon footprint by approximately 30,000 kg. 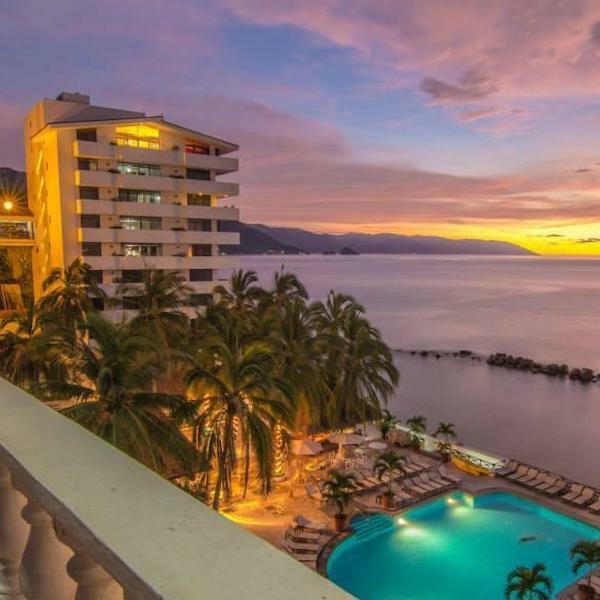 Costa Sur Resort & Spa, in Puerto Vallarta, Mexico, will increase its Ocean Front Suites offering this Dec.18 with the addition of 60 new suites to its room inventory. The property had announced the opening of its first 12 Honeymoon Ocean Front Suites back in February 2015 as part of its LGBT campaign. 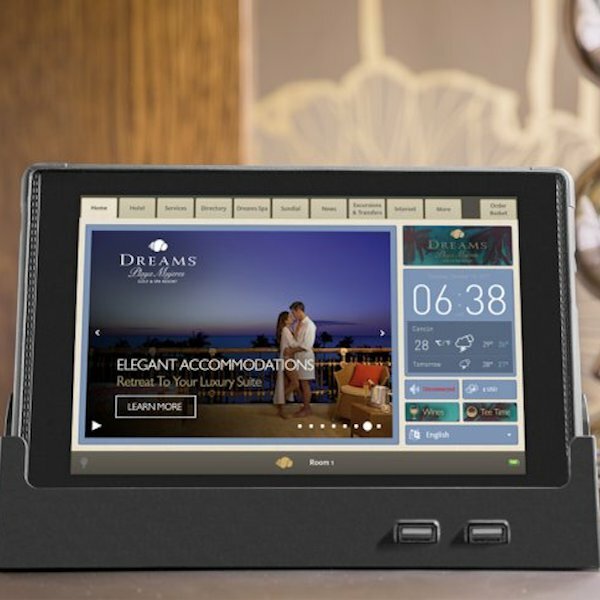 Crave Interactive, a global leader in digital guest services for hotels; today announced an agreement with AMResorts whereby Crave tablets will be installed in 13,000 luxury vacation rooms across the Caribbean and Latin America, replacing all paper collateral within the rooms.